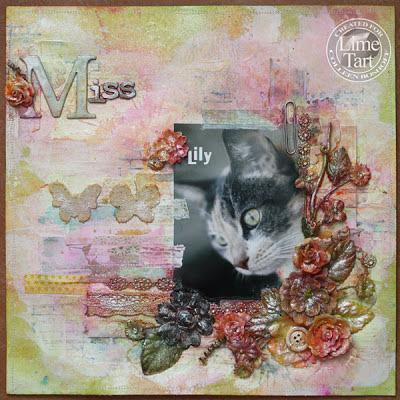 With my left over bits from my Half Tart kit and some extra bits and pieces, I have been playing and getting a bit messy to ----------------- so much fun! 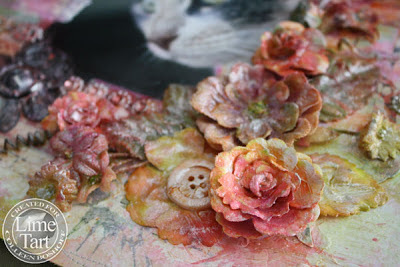 I have step by step post on Lime Tarts blog so if you would like to have a closer look to see how I created this, then pop on over here and have a look! Thanks for stopping by and for your lovely comments, have an awesome weekend.